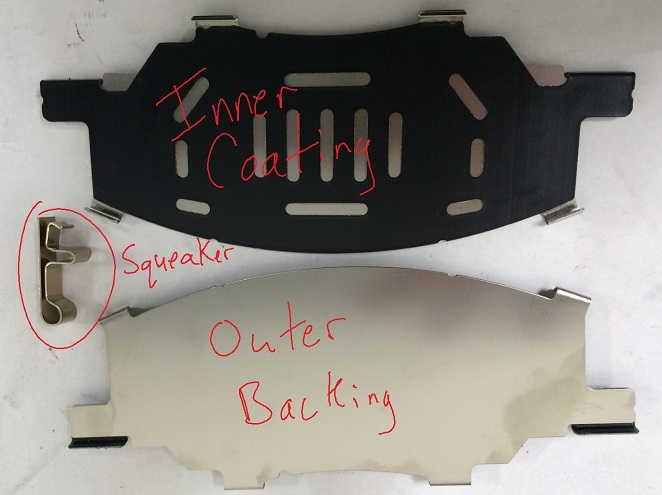 The 2006+ Lexus IS250, IS350, GS300, GS350, GS430 and GS450h all suffer from the same problem – recurring seized rear calipers, specifically a seized lower slide. Originally the problem was addressed by a recall (9LB) for 2006-2007 models, and Lexus has updated the caliper assembly on new models to help prevent the condition. 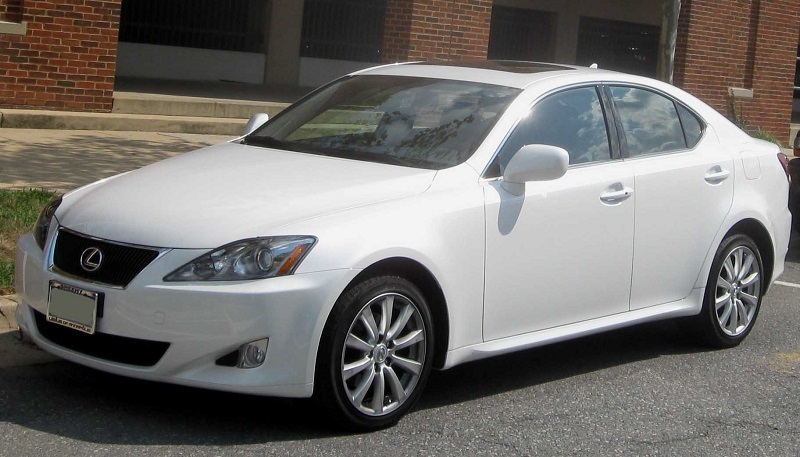 Unfortunately, even using the Lexus repair procedure specified in the recall, the problem persists. CARspec had a 2006 IS350 in the shop today with a seized right rear caliper and wanted to share a bit more on preventing the condition and how we address it. The caliper has two slide pins, one fixed and one removable. The lower caliper’s boot allows moisture into the slide pin, creating corrosion in the pin bore, locking the pin and bore in place. 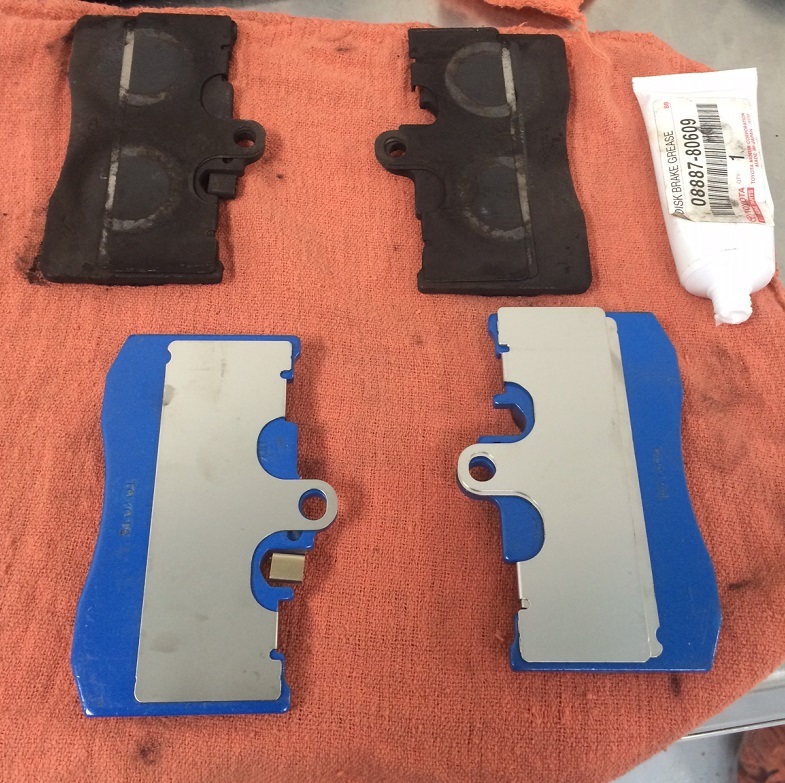 Fortunately for this owner the brake pads, shims, fitment kits, slide pins and retainers were all reusable. In this case a factory new caliper was installed, the system bled, and the vehicle returned to service. 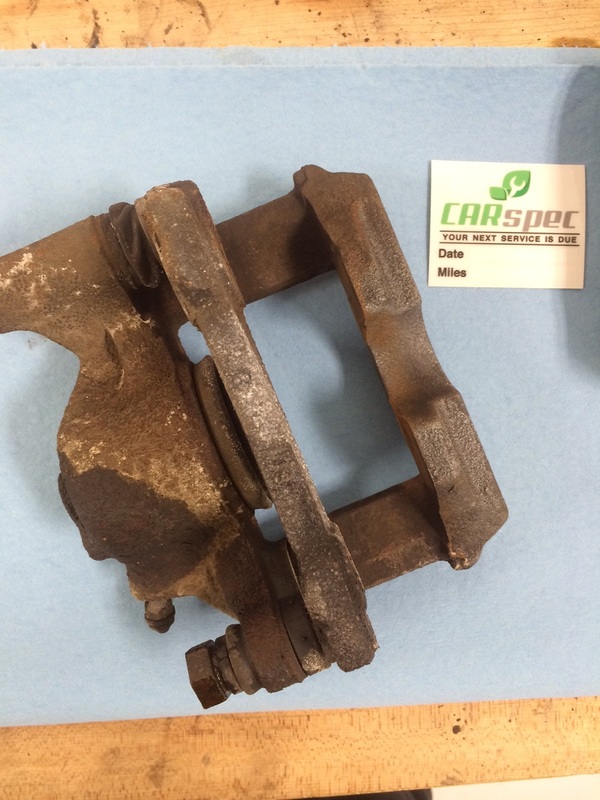 To prevent this condition CARspec recommends periodic cleaning and greasing of the upper and lower slide pins for the problems calipers – something CARspec performs as part of any major service on these specific vehicles to help reduce the likelihood of it happening altogether. This is the only way we’ve found to prevent the calipers from seizing. 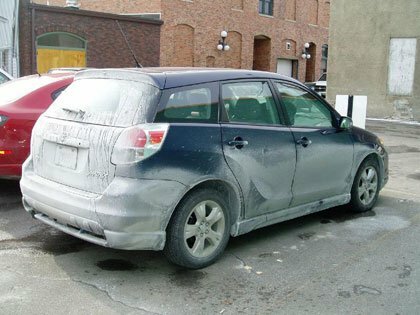 As Eden Prairie and Chanhassen’s Toyota and Lexus repair specialist we’re happy to help a guest avoid these problems through maintenance another auto mechanic may not recommend, and offer courtesy inspections for this issue at no charge. Breaking News! The 2005 ES330 has the same problem!